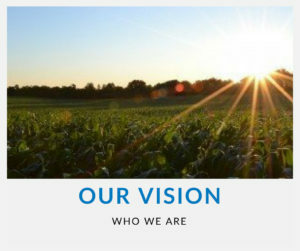 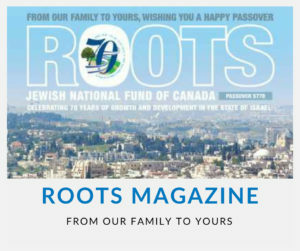 For decades the Jewish National Fund of Canada has cared for the land of Israel. 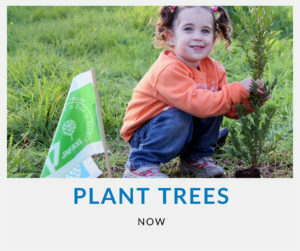 This mission took the role of planting trees, building water reservoirs, preserving natural habitats, and building parks and bicycle trails. 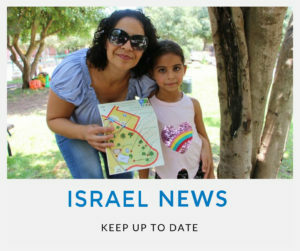 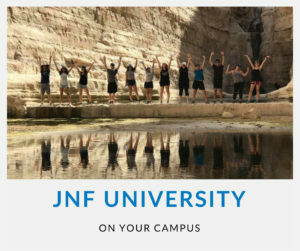 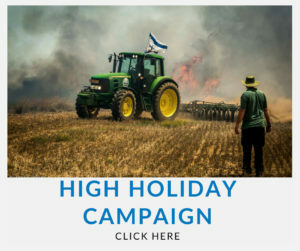 More recently, JNF Canada has taken on projects to build the social infrastructure of the land of Israel for the benefit of the People of Israel. 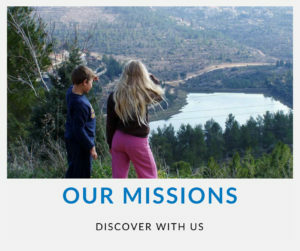 We collaborate with a variety of important institutions and organizations in Israel to build social service infrastructure to benefit vulnerable populations such as youth-at-risk, victims of domestic abuse, children with special needs, veterans and the poor. 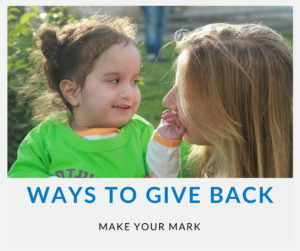 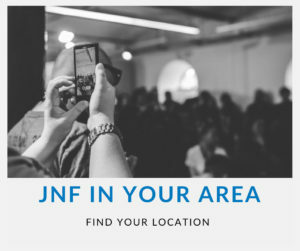 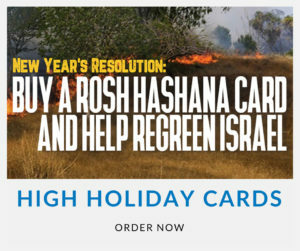 JNF directs your donation dollars to where they are needed most. 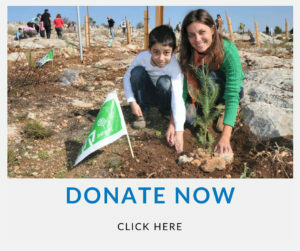 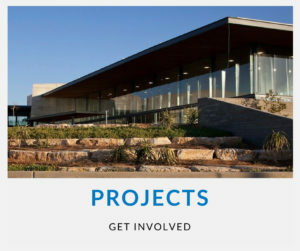 When you donate to the Jewish National Fund, you can choose to direct your support towards our varied programs and projects that transform the lives of Israel’s citizens in every corner of the country.